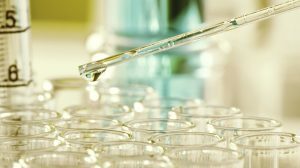 Why does UK biotech struggle to generate leaders? 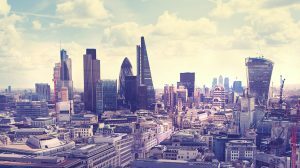 Can the UK emulate America’s culture of biotech entrepreneurship? 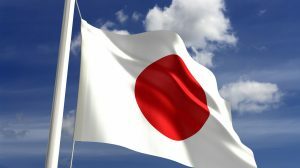 Japanese company could be on the acquisition trail. Sanofi criticised following failure of Medivation bid. Drug giant confirms press reports. 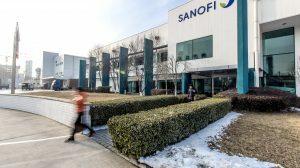 Sanofi interested in PARP inhibitor talazoparib. Sources say Pfizer and Celgene are also interested. 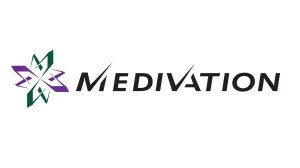 French firm is attempting to oust Medivation’s board.